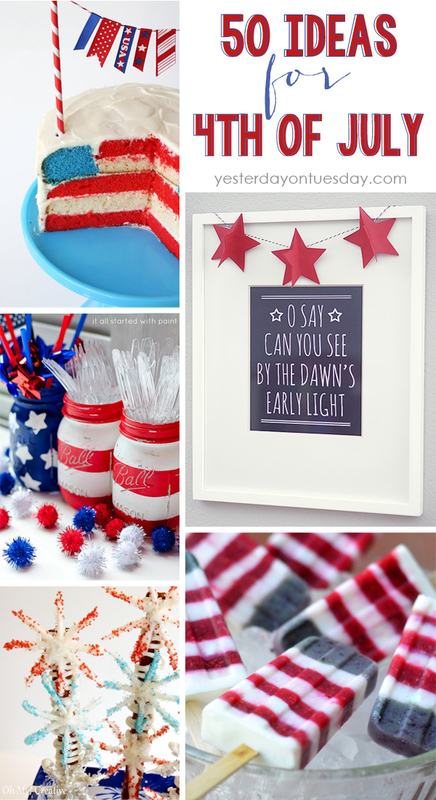 The 4th of July is one of my all time favorite holidays. 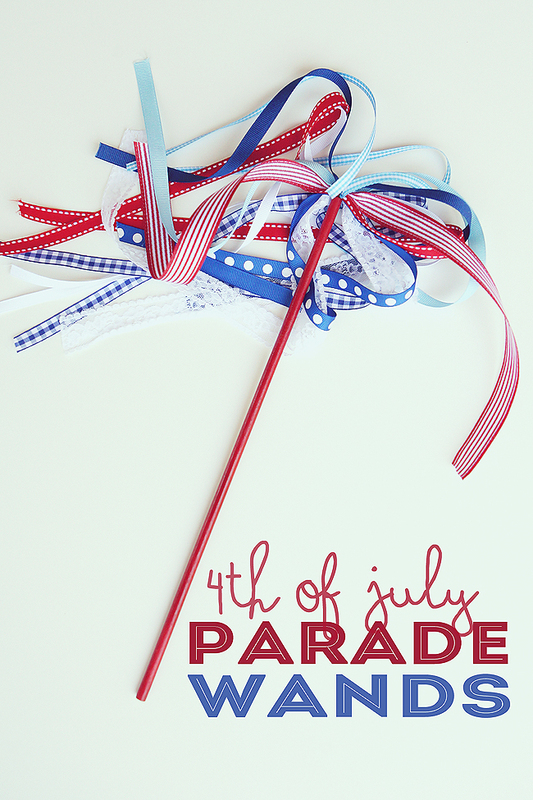 I love the parade, the fireworks, the decorations… everything! 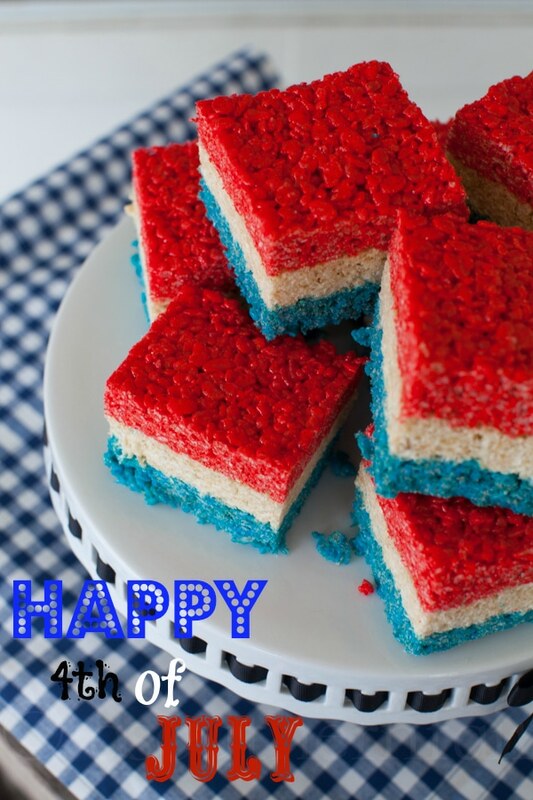 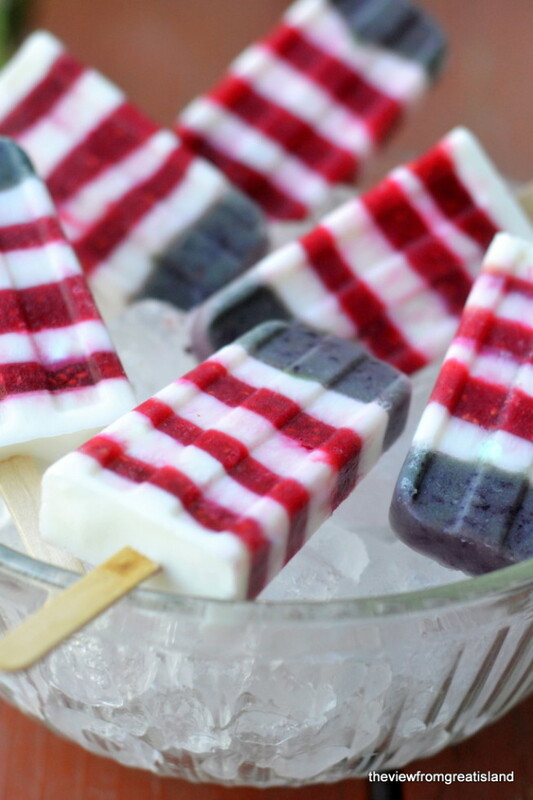 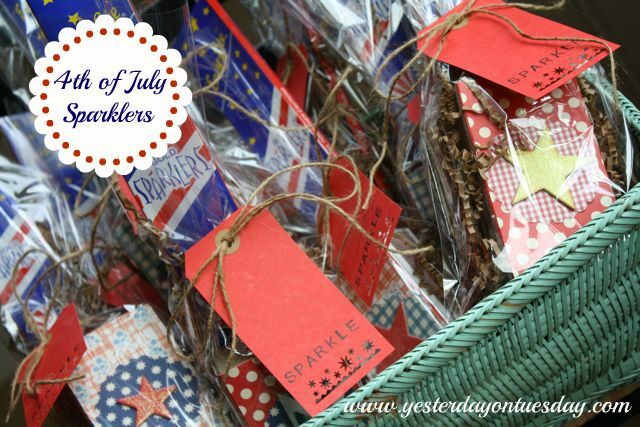 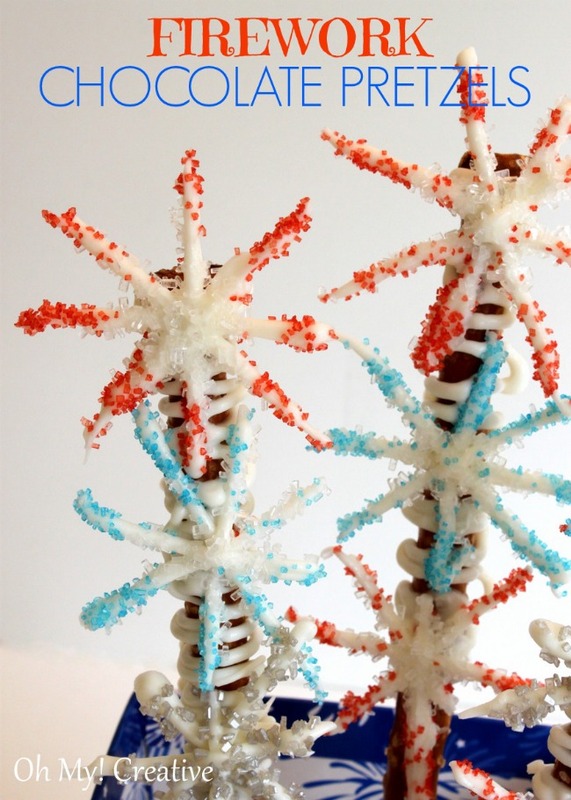 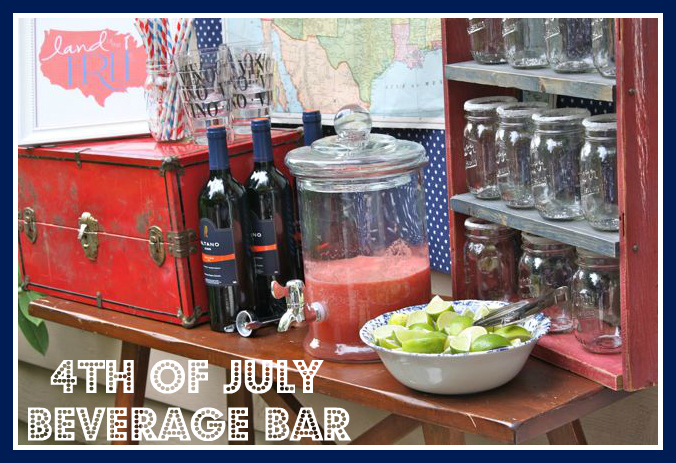 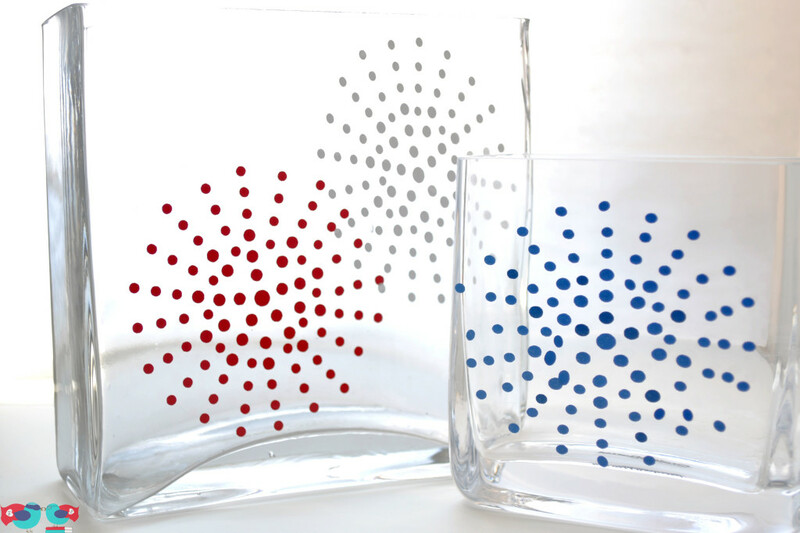 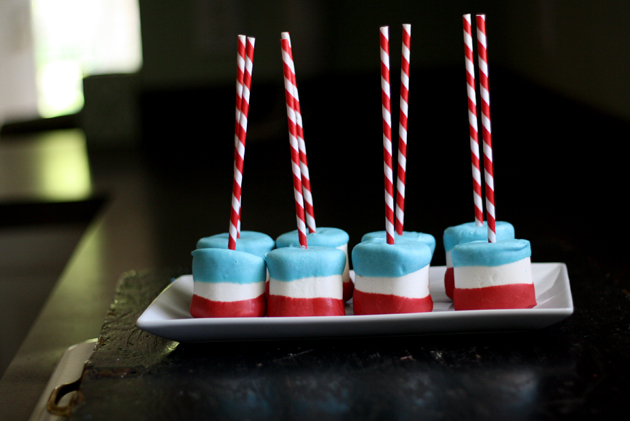 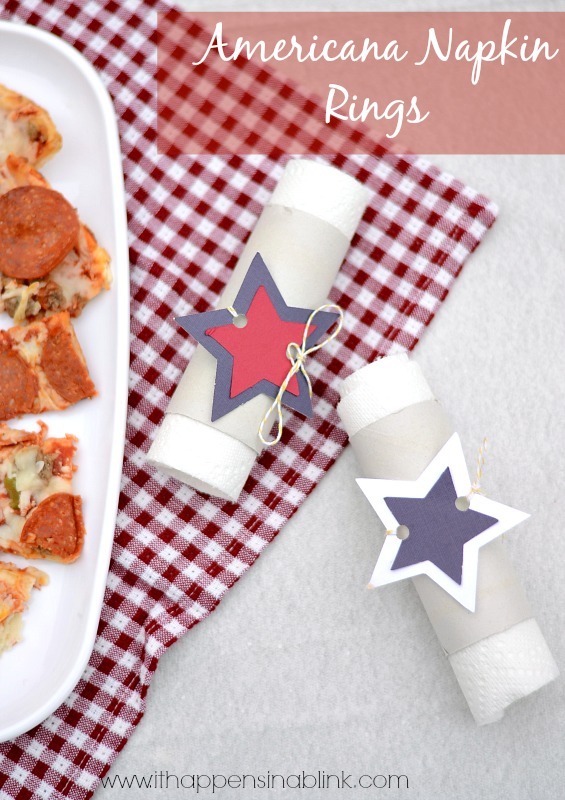 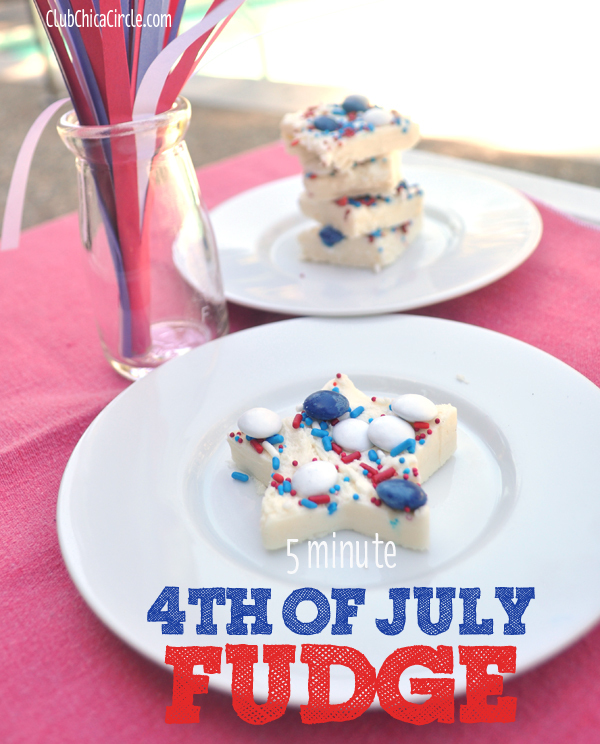 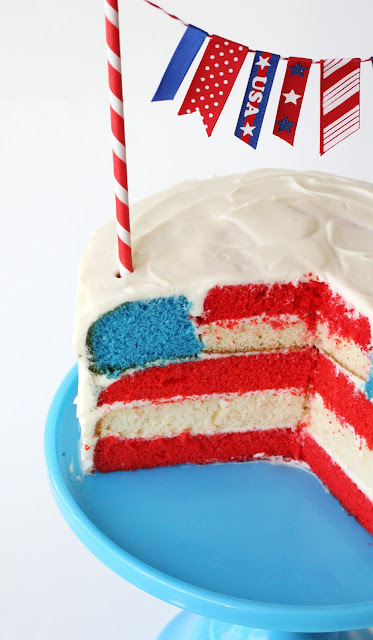 Here are fifty ideas for 4th of July. 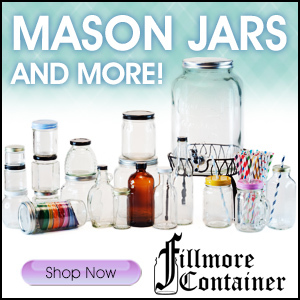 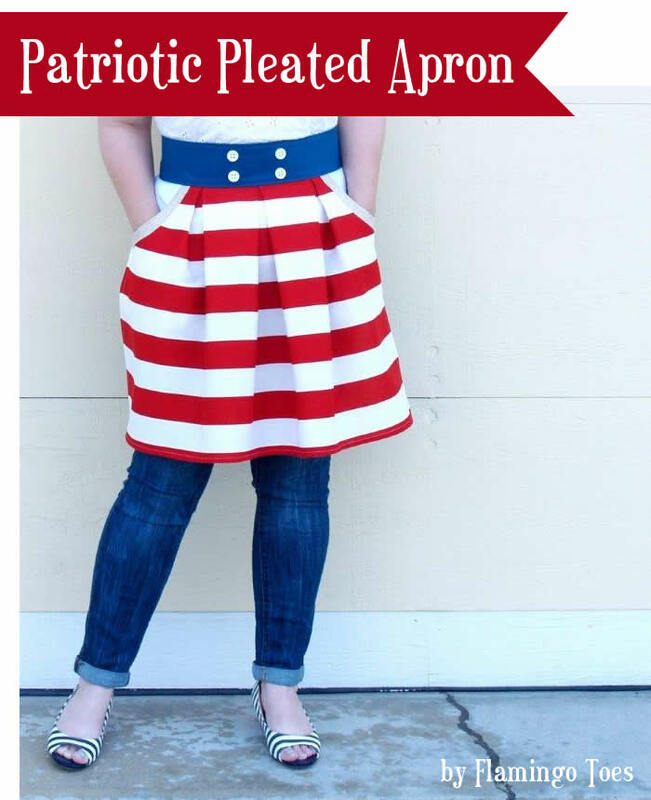 They would also be perfect for Memorial Day! 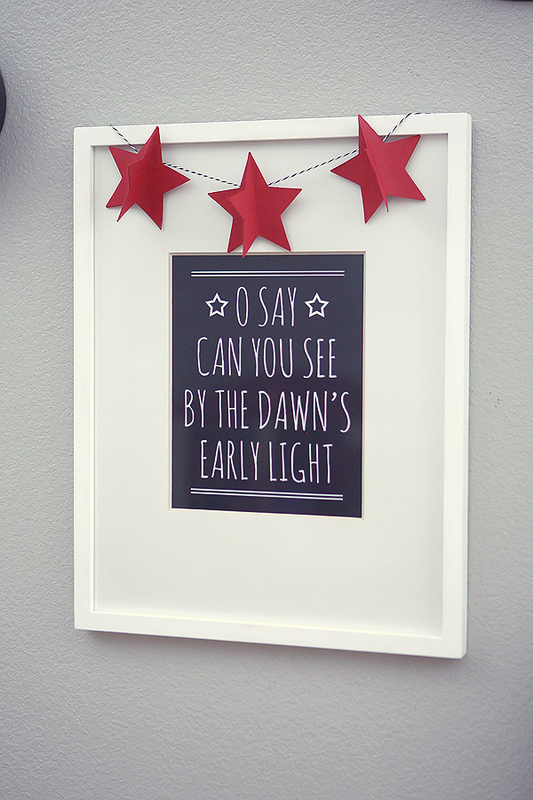 There is loads of inspiration here. 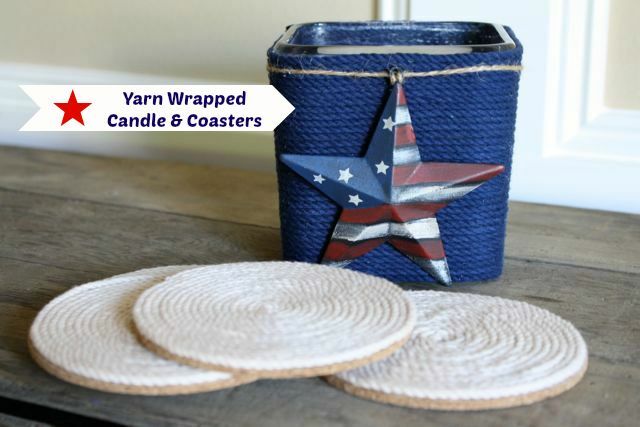 Sharing at Uncommon Designs, Craft-o-Maniac, I Should Be Mopping the Floor, A Bowl Full of Lemons, Kathe with an E, The Girl Creative, Domestically Speaking, Live Laugh Rowe, Thirty Handmade Days, Carolyn’s Homework, Tatertots and Jello, Shaken Together Life, Flamingo Toes and The Cards We Drew. 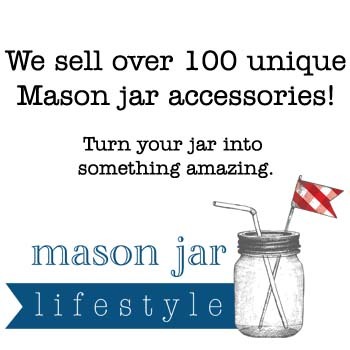 Incredible round-up!!! 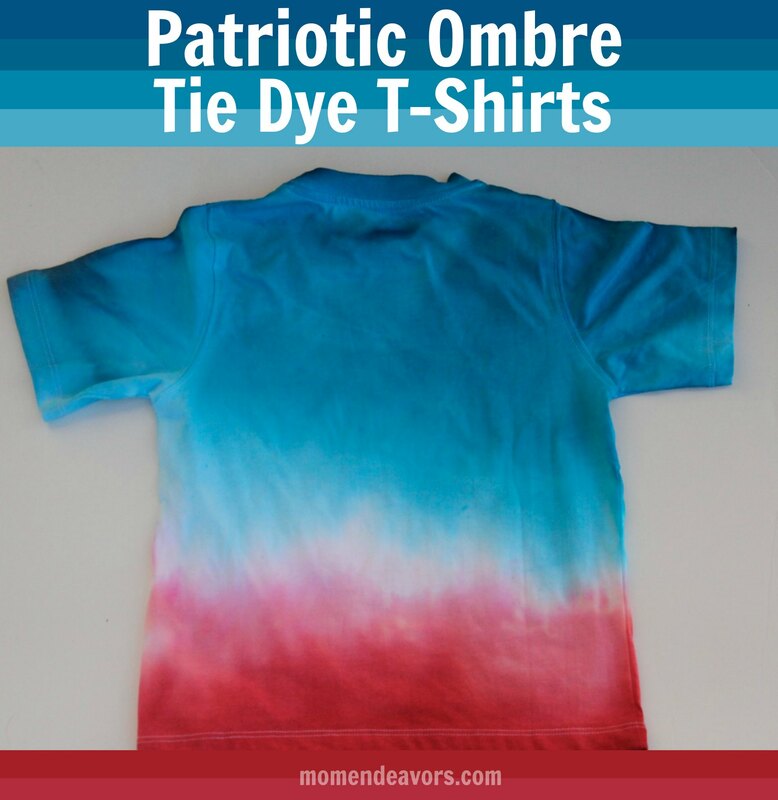 I am blown away by all the awesome ideas!! 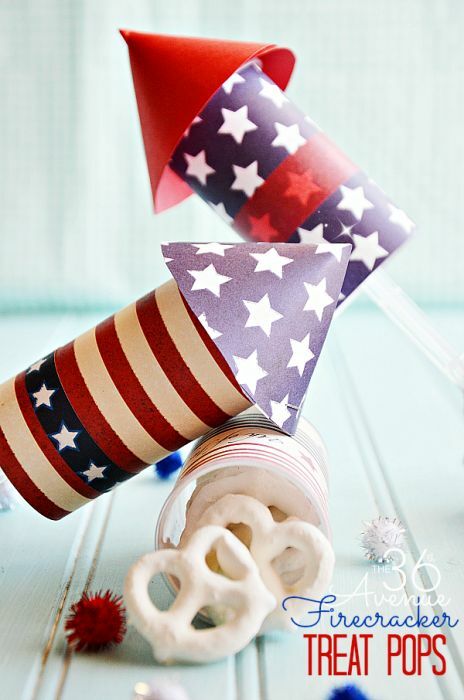 Got a little pin happy :) Thanks so much!! 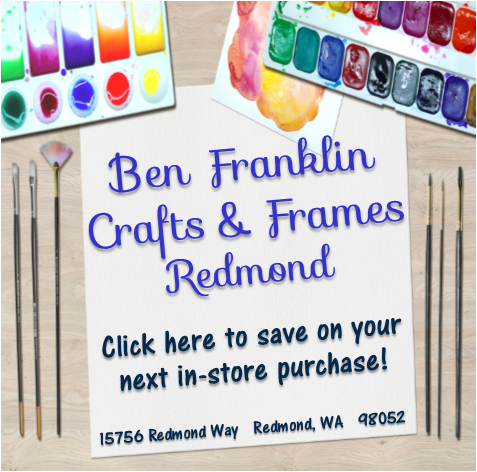 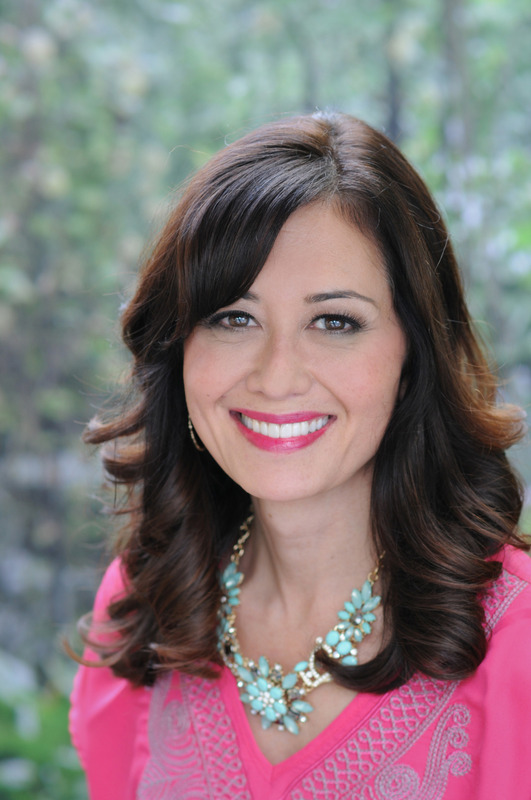 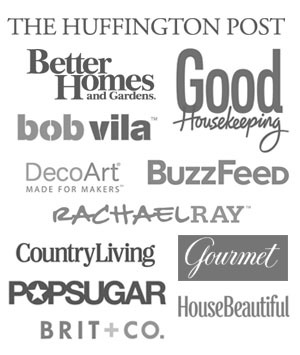 Wow – what a fantastic roundup! 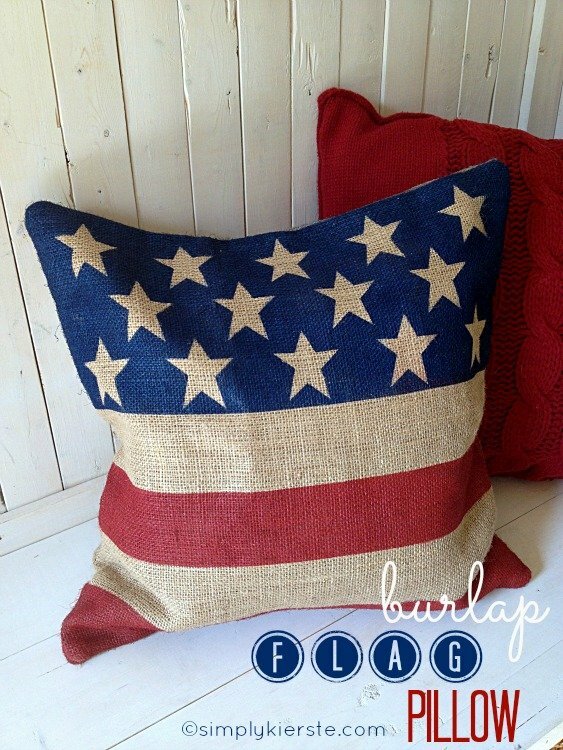 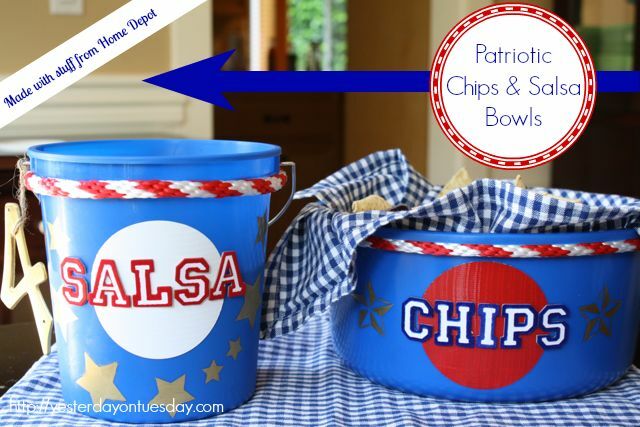 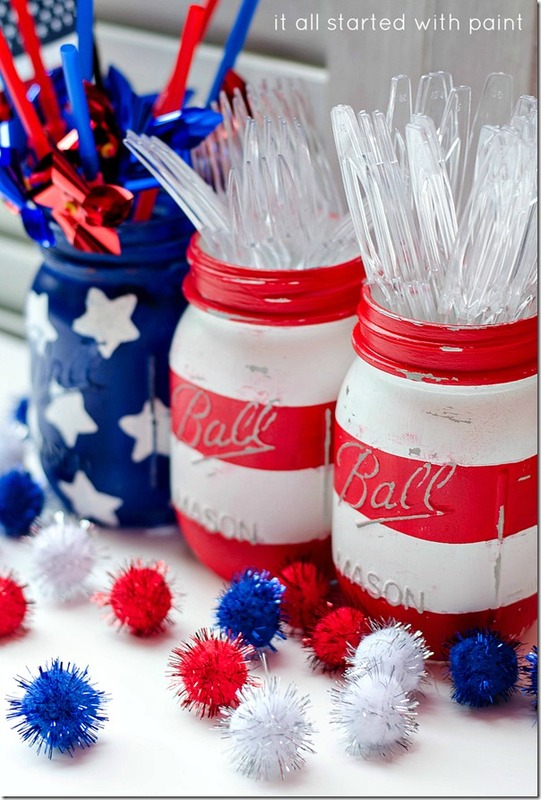 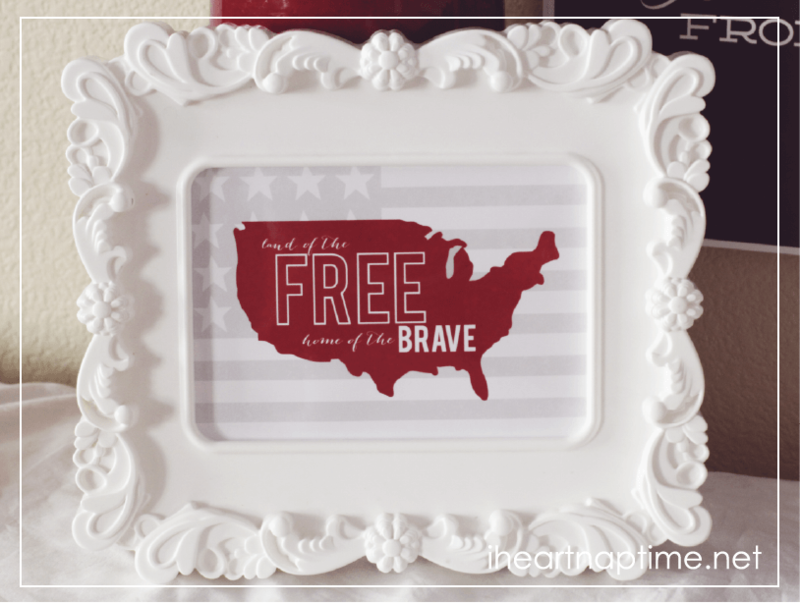 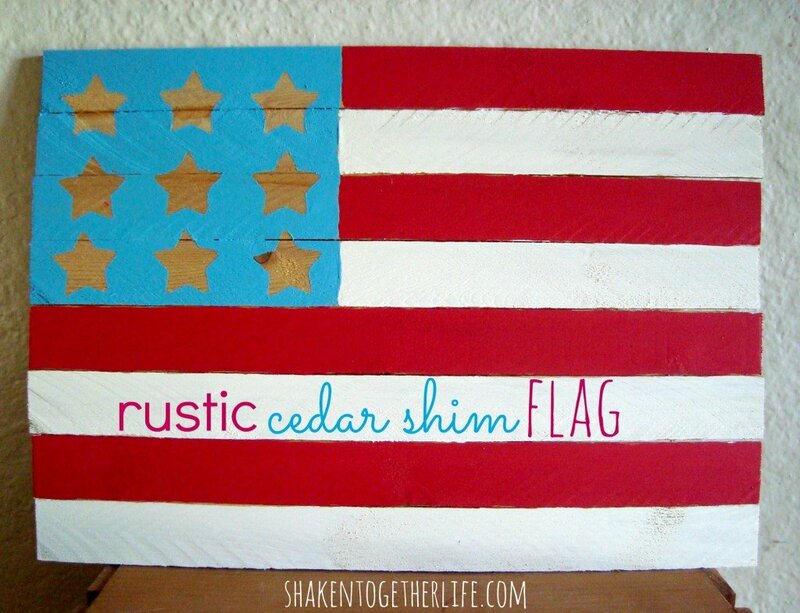 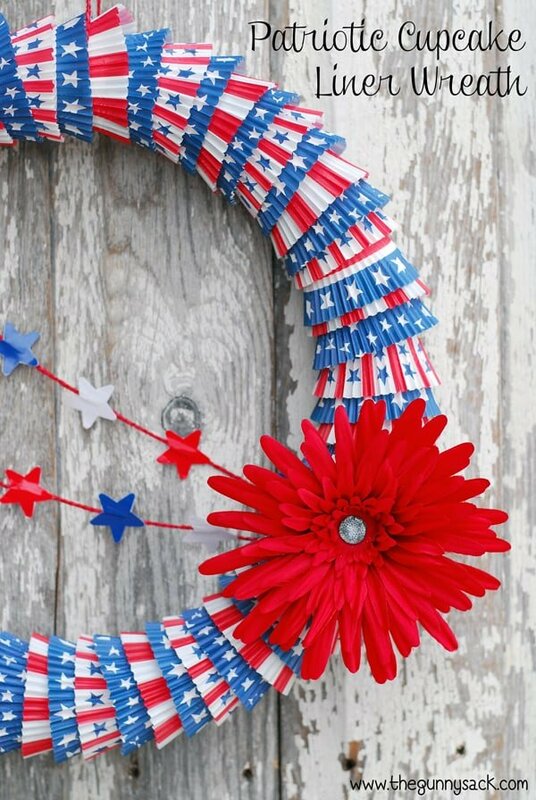 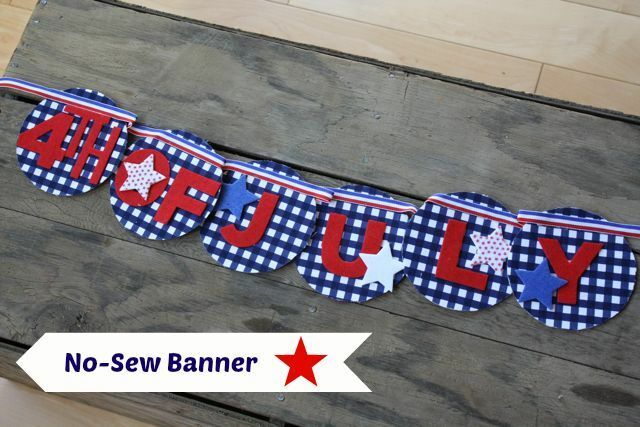 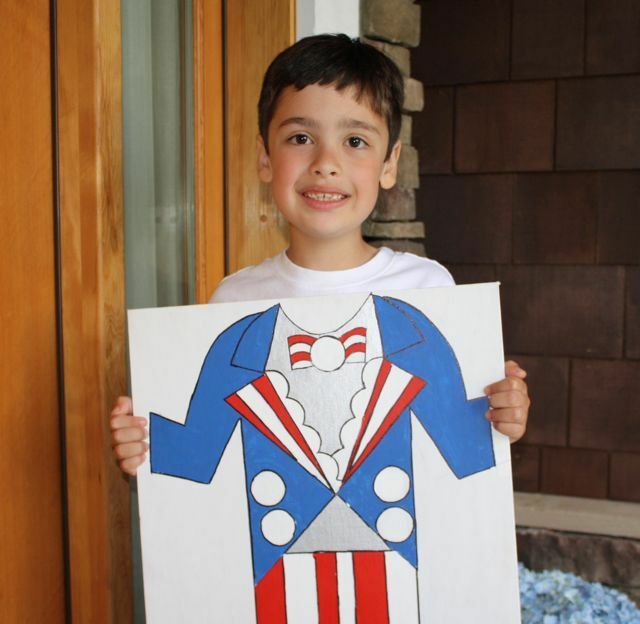 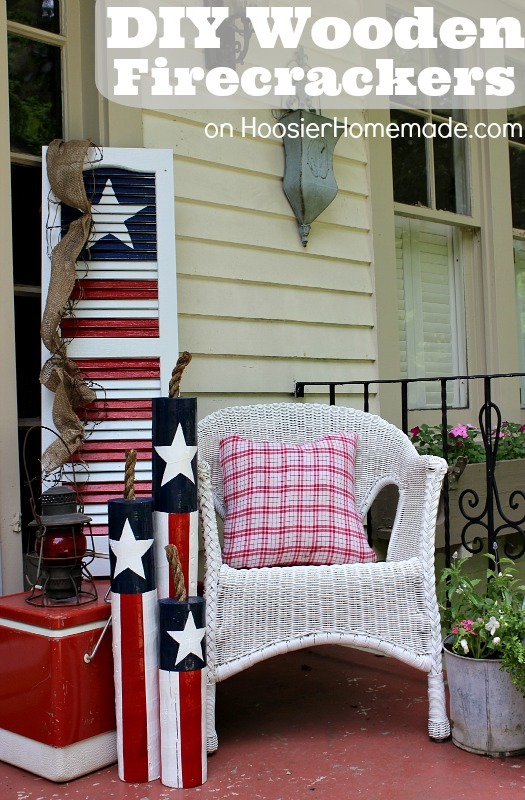 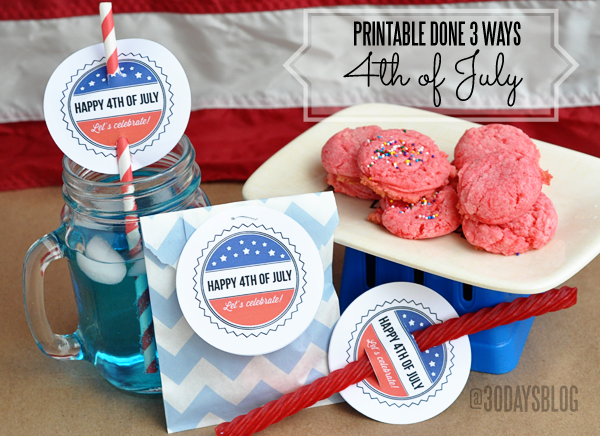 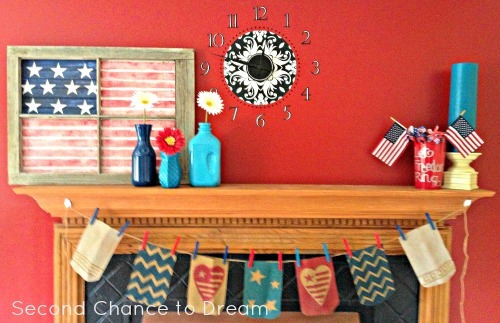 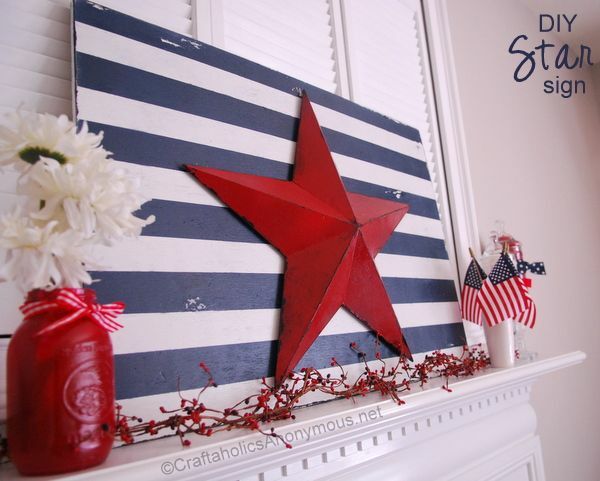 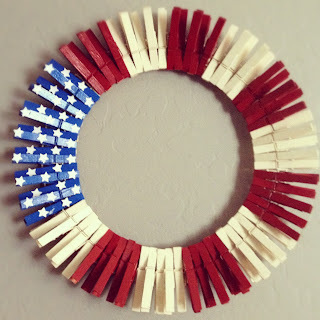 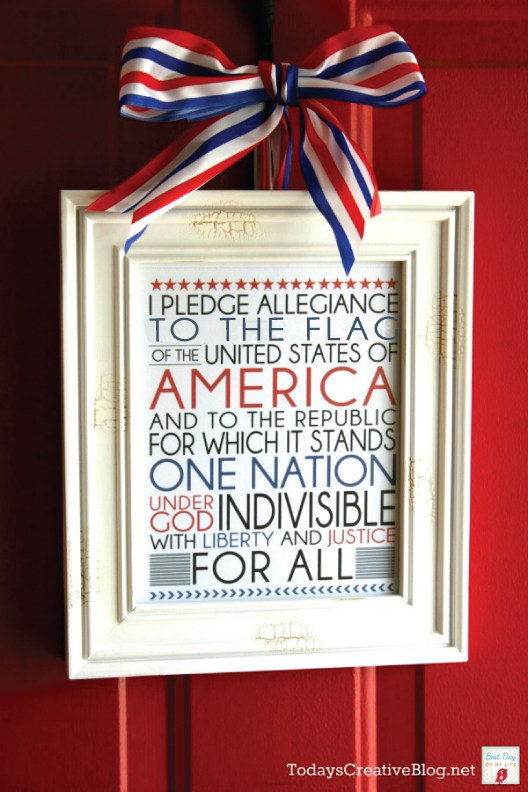 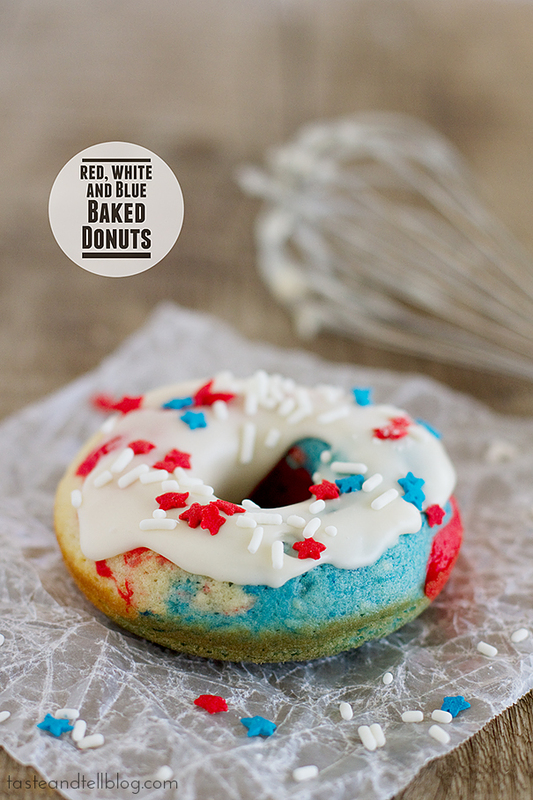 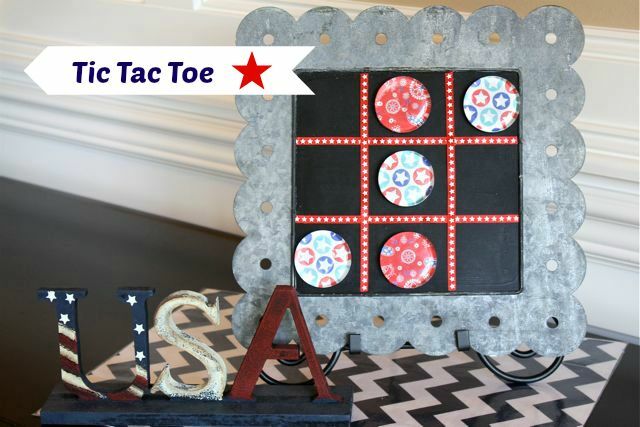 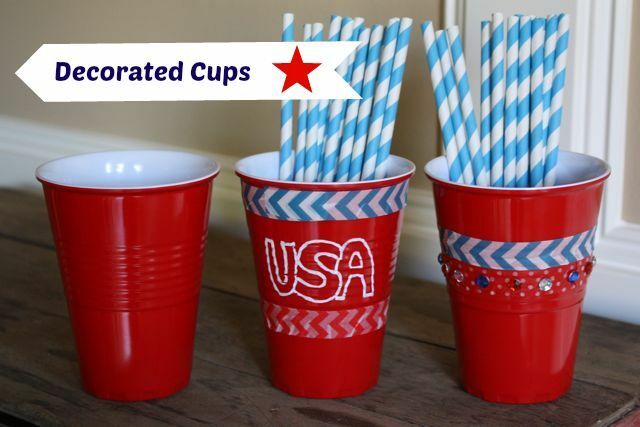 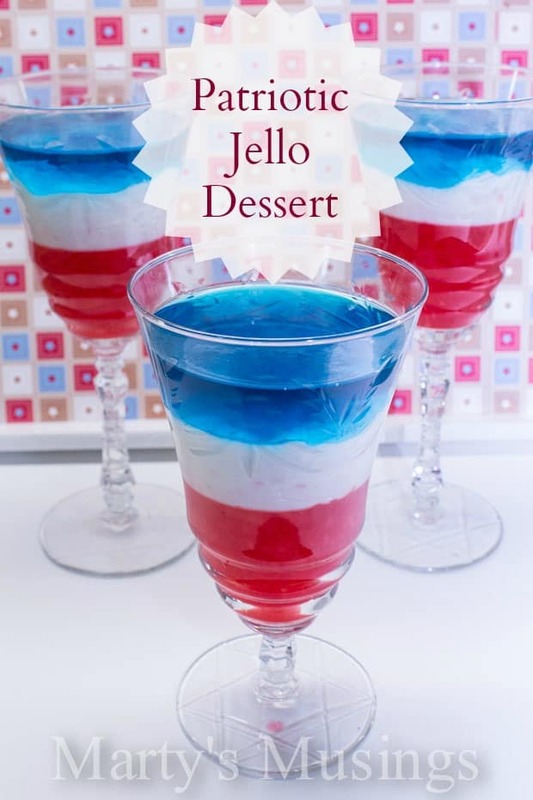 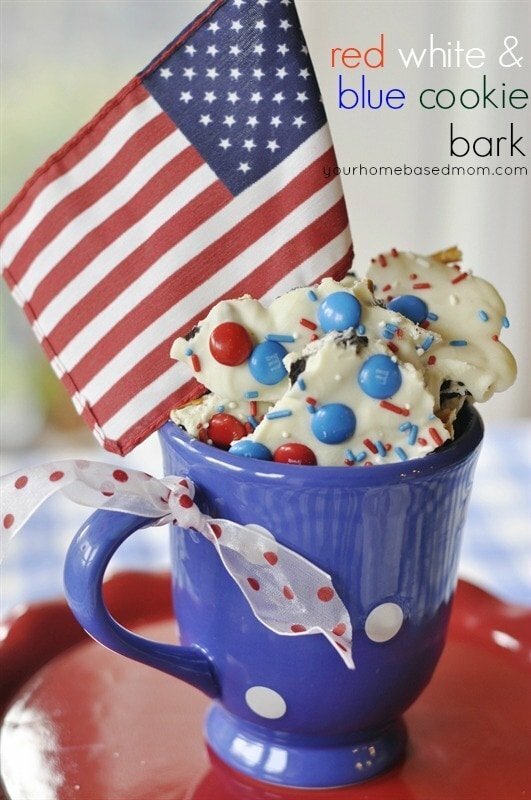 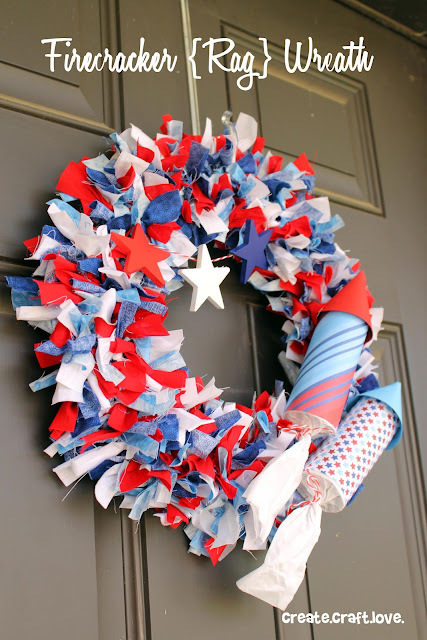 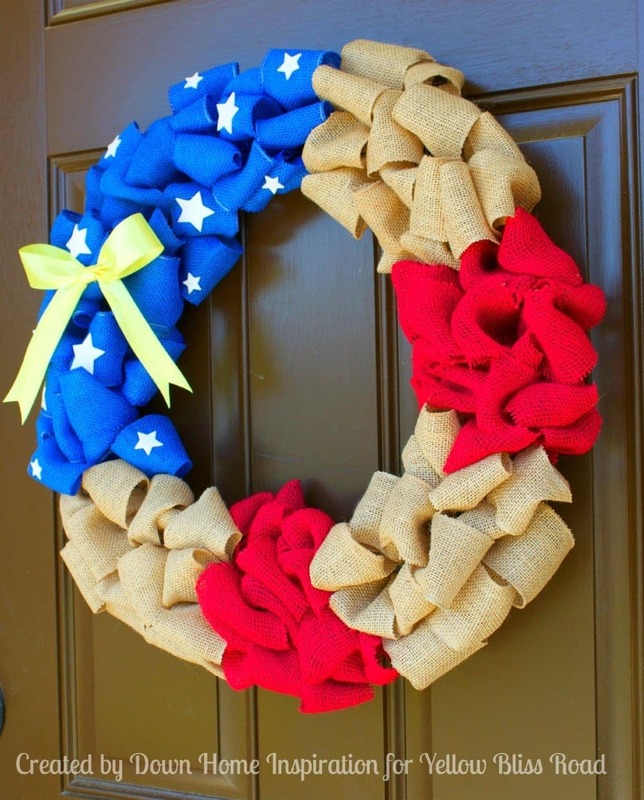 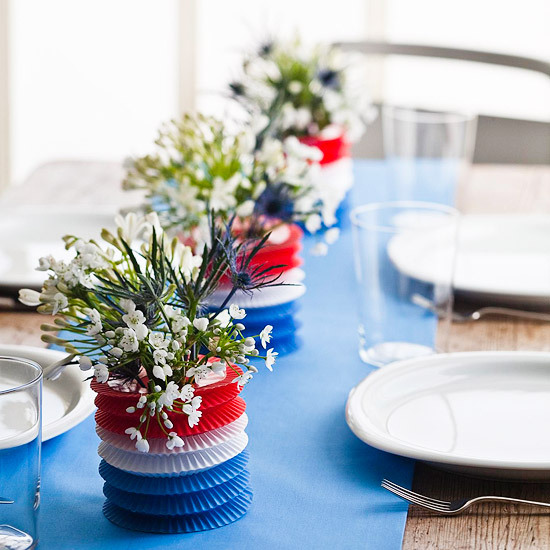 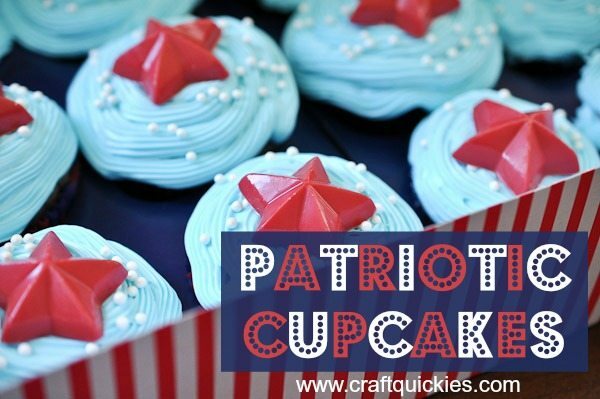 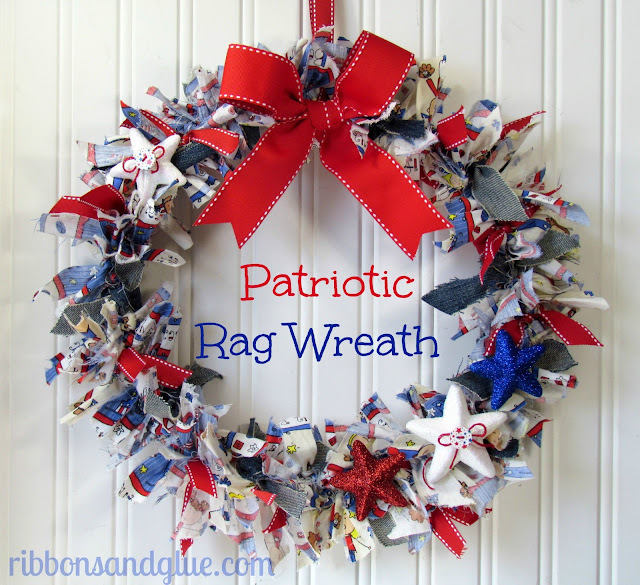 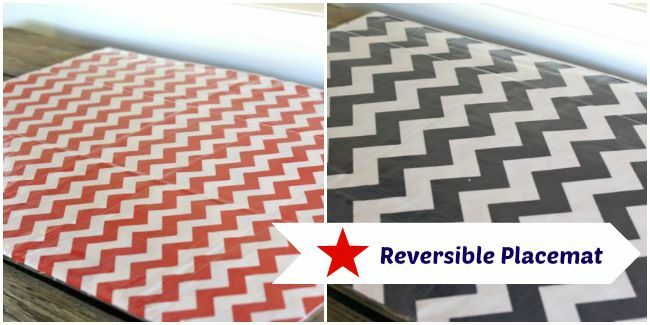 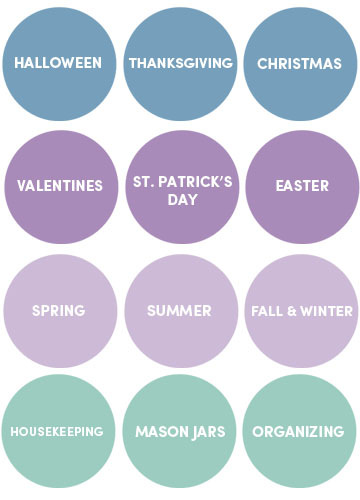 Love all the patriotic ideas here!